A wildly popular salad veggie, lettuce is a crunchy, delectable and healthy veggie. Not only is it used in salads, but also in burgers and sandwiches to make them more appetising and palatable. Lettuce can make basic paninis and subs quite juicy and delicious. It is quite versatile in nature, and hence, can be used in a variety of delicacies. 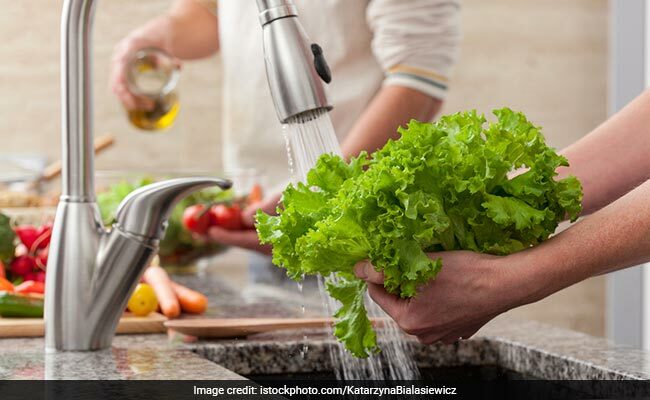 A lot of health freaks have started to add lettuce to their daily diets, thanks to its weight-loss-promoting properties. Its high-fibre content can help you in achieving your weight loss goals. Lactucarium (a thick juice of certain varieties of lettuce) is known to reduce heart palpitations and may also help induce sleep. If you wish to get on a detox spree, then lettuce can help to a great extent. Lettuce’s watery nature also helps in flushing out toxins from the body. Iceberg lettuce contains the maximum amount of water content that matches that of cucumbers. In order to make the most of this veggie, choose large lettuce varieties as they are rich in essential nutrients, especially chlorophyll, iron and vitamin C. You can also make a tea brewed from lettuce leaves. Sounds interesting, right? To make lettuce tea, all you need is 4-5 large lettuce leaves, 2 mint leaves, and 2 cups of water. However, make sure that the leaves are deeply coloured. To begin with, take a pan and add water in it. Bring it to boil. Now, add lettuce leaves along with mint leaves to the pan and allow it to simmer for 20 minutes or till the water gets half in proportion. Once this is done, remove it from the heat, strain the tea and pour into a cup. You can drink this lettuce leaf-infused tea twice a day. Drinking this tea also help improve your immunity levels. 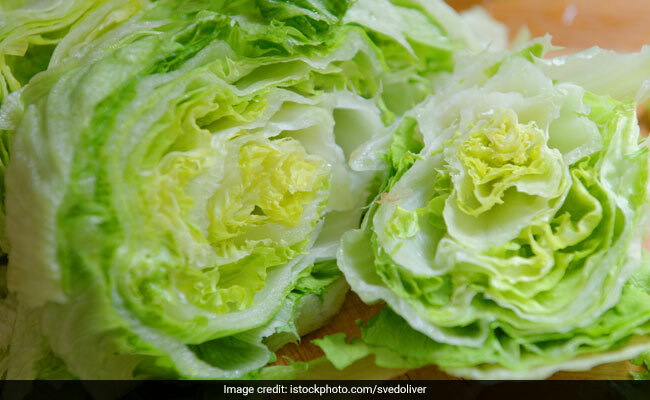 So, the next time you plan to make a salad, sandwich or even tea for yourself, make use of humble lettuce and see the results yourself.